Thunderstorms produce all sorts of dangerous weather, from large hail to strong winds and even tornadoes, but probably the most serious situation from a thunderstorm is lightning. Environment Canada says each year there are about nine or 10 lightning related fatalities and more than 160 injuries. 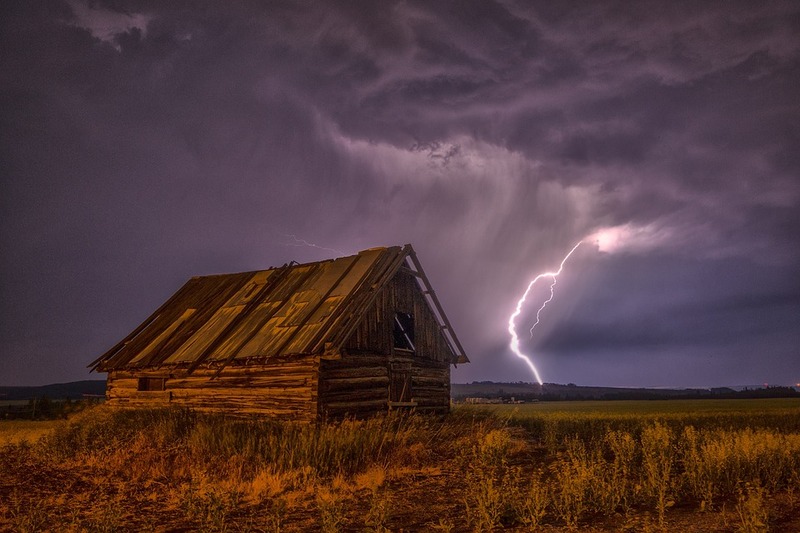 CTV Calgary Meteorologist David Spence tells Rural Roots Canada there are a number of lightning related myths that could save someone’s life. Another myth about lightning is that rubber protects you from getting struck. Spence says it doesn’t, adding that many people think rubber tires protect you in your vehicle, but he explains it is actually the metal on the car that keeps you safe. “When the lightning hits the car, the metal takes the current, and if you are inside not touching the outside of the car, you are fine,” according to Spence. As for protecting yourself against a lightning strike, Environment Canada says it best in their severe weather watches and warnings: When the thunder roars, go indoors.